We are strap artists for years. 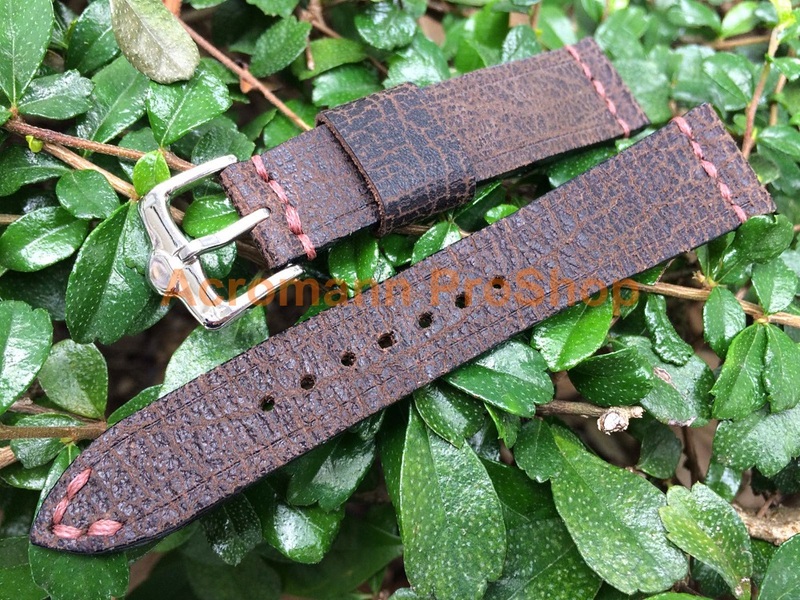 This ready stock strap listed here is not only limited in quantity, but also the "one and only piece" we even crafted for outside market solely from our passion on watches, sold out while this stock lasts, don't miss it !! Fully handmade vintage look calf leather, natural tanned, hand cut, hand stitched and hand finished. This calf leather is soft but durable, adds a level of comfort to your wrist with an unique retro vintage effect done by hand. Top layer and flip over side are using the same leather, ages subtly and gains patina over time according to habits. 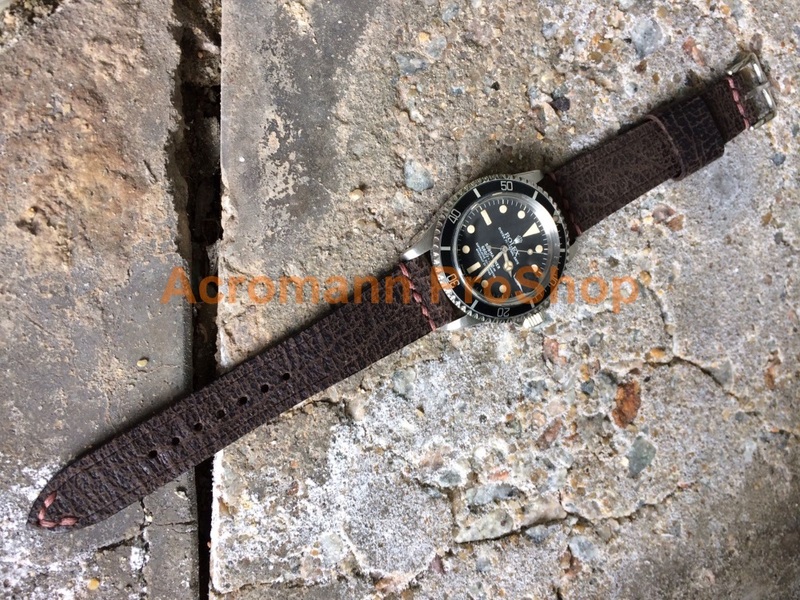 This premium quality replacement strap definitely ideal for luxury watches such as Rolex, Tudor & Omega. 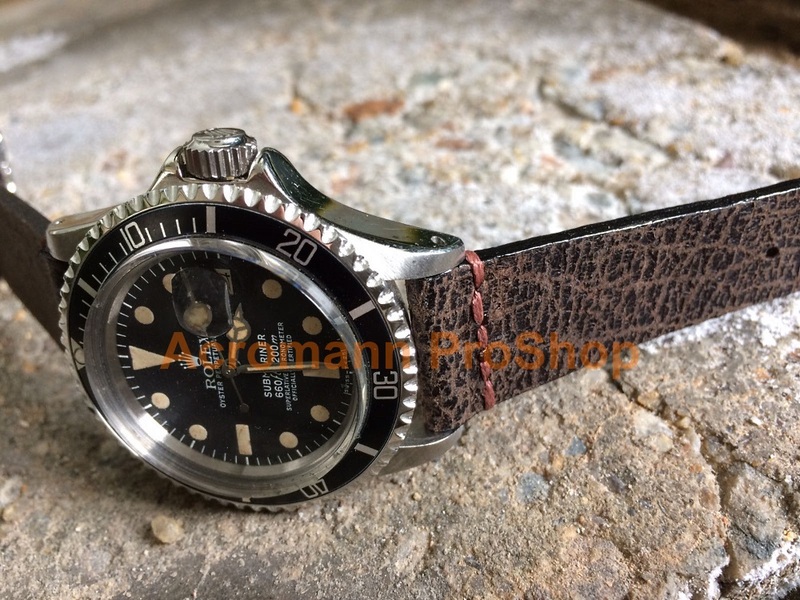 (1) Demo Watches : Rolex Submariner 1680 (i.e. 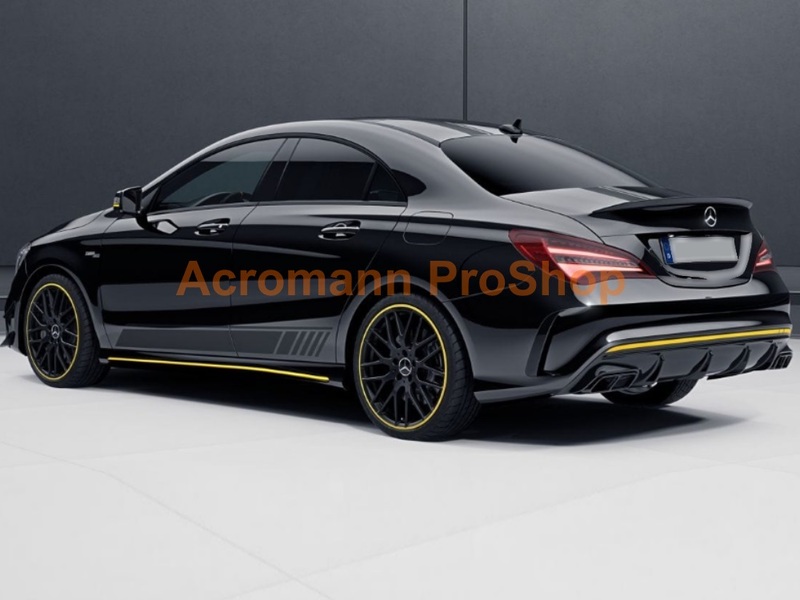 watches NOT included & for reference only) ! 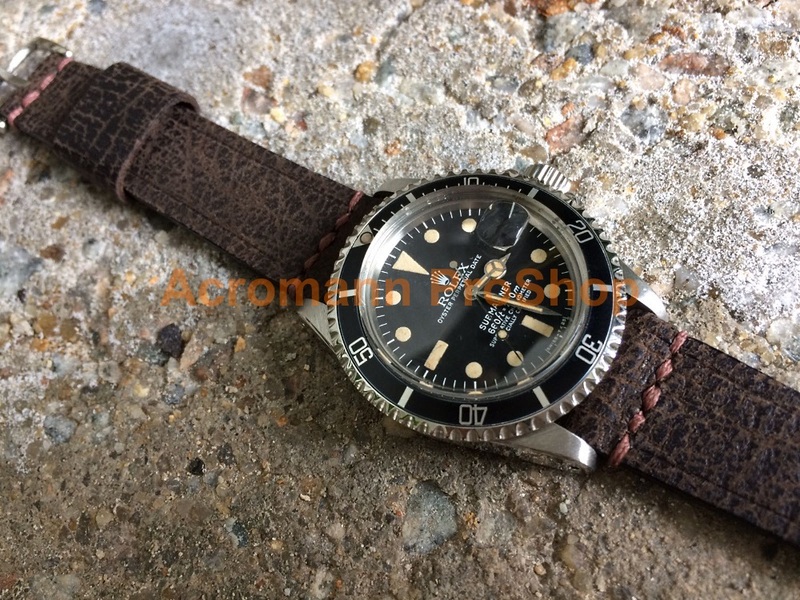 (2) It's all 100% made by hand with help of small manual tools, there may be minor imperfection which is unavoidable for handmade straps, especially for manually distressed / vintaged one ! 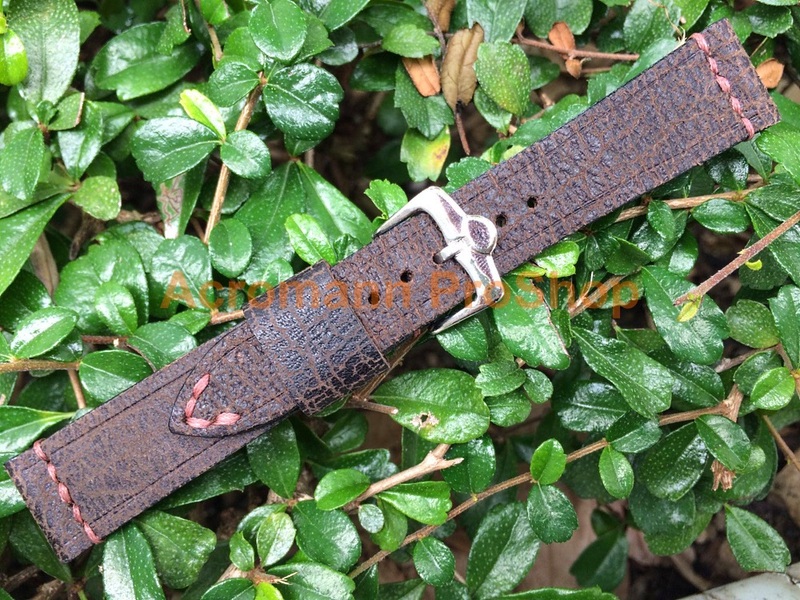 (3) We are professional part time strap makers. Any special requirements other than our available options, email to us & ask !